When we are in love we say that we give our heart to our loved one. We see that in Jesus who gave us all of his heart because he gave-up his life for us. There was nothing left to give and when he cried out “it is accomplished” it was to say that he was satisfied that he had given everything so that we could have life eternal. This is the extent of Jesus’ love. The Cross is a doing of love. It is a pulpit of sorts and what we must realise is that what Jesus did is personal. 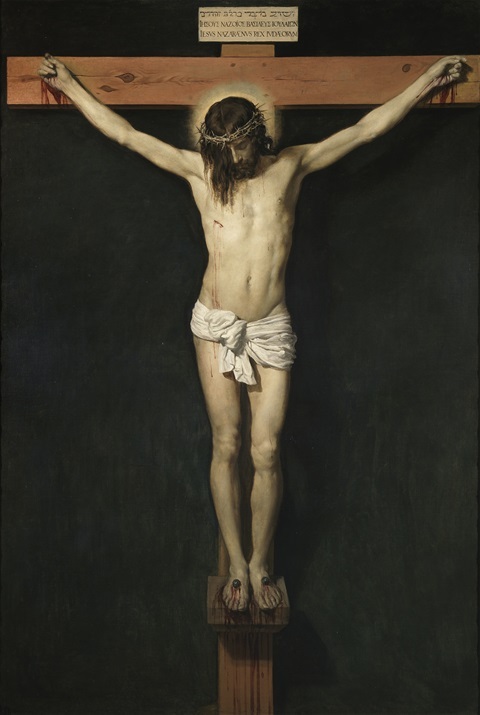 The crucifixion is the manifestation of God’s love for each of us individually, personally. The Lord himself is constrained by the fact that he could only give his life once. If possible he would do it again for you, just so that you may comprehend how much you mean to God. Mother Teresa understood this love very well. Next to every Crucifix in the chapels of the MC’s there was an inscription. “I thirst.” “I thirst communicates well Jesus’ desire or thirst to love us deeply,” says Archbishop Joseph Kurtz of Louisville. Through the merits Jesus’ death new life is offered to all. This is a life of profound interior intimacy with God for those who thirst for God. Understood properly, the Passion of Jesus becomes a scene in the greatest ever love story where love conquers every tribulation. Today we are really celebrating love, not suffering. Jesus’ great act of love embraces all and can heal your interior wounds that come about by those times you thought you were not loved. Reflect on that love. Let it heal you and bring wholeness to your life. Let it open your heart to be reconciled to others and to your God.